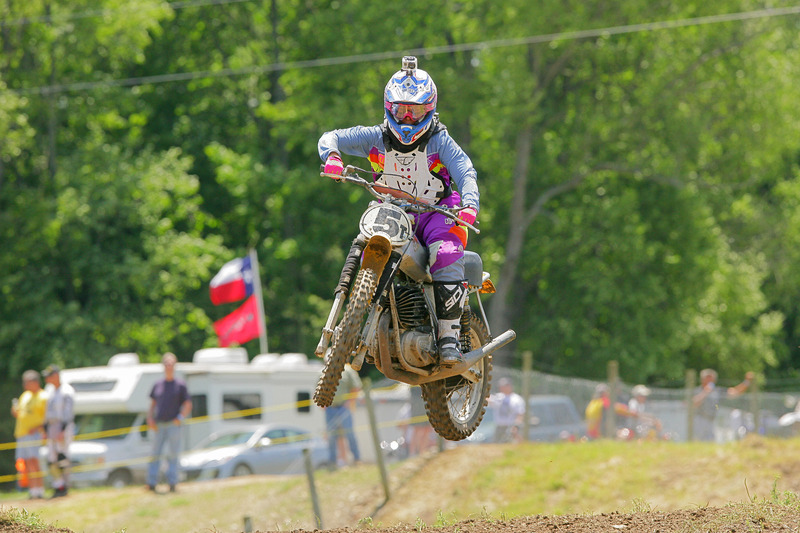 MXGurl Designs was started by Charlene Campbell, just an old bag from Texas who likes to ride/race dirtscooters. I started small, offering jersey lettering and buttpatches and have recently added the ability to print full color decals. Why, you may ask? The answer is simple, I’ve got this racing habit, specifically vintage racing and I needed to support that habit. For those of you who have helped MXGurl Designs grow these past couple of years, THANK YOU! To those of you who haven’t ordered from us yet, well.. what are you waiting for? Give us a shot. My goal is simple, to offer the best product I can.